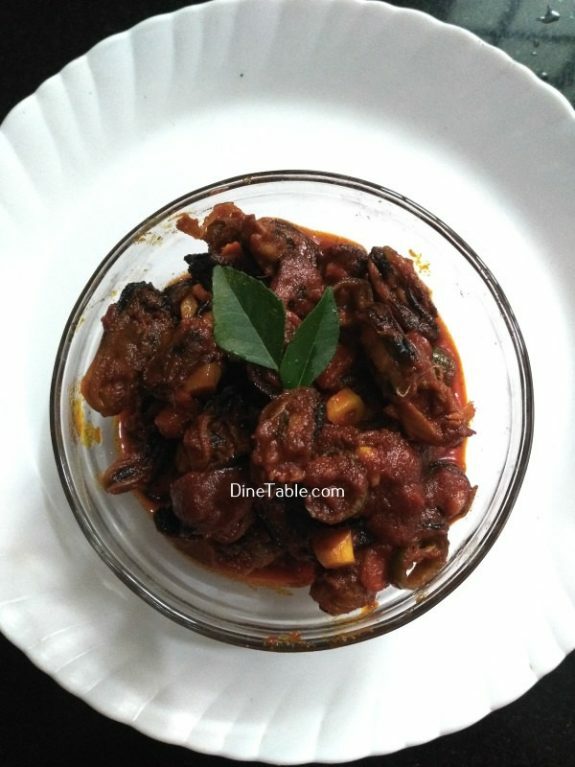 Kallummakaya Pickle, Upperi, Biriyani etc. Its crisp nature will attract everyone to eat it again and again. 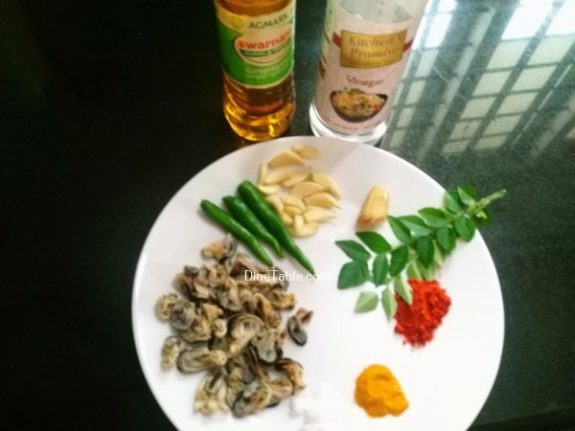 Kerala is famous for a huge variety of seafood. 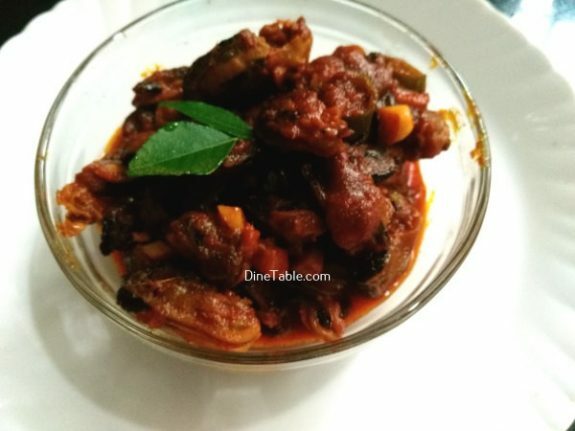 Kallummakkaya and Kadukka are two different types of popular mussels found in the coastal regions of Kerala. Kallummakaya is a marine mussel which lives on hard rocks (by sticking) near coastal areas in the sea. 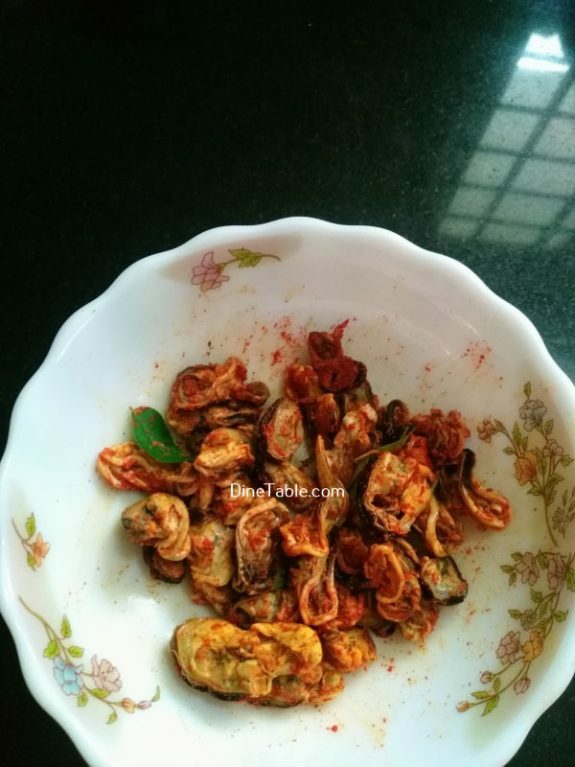 Kallummakaya has to be boiled in water which helps the meat to come out fast. 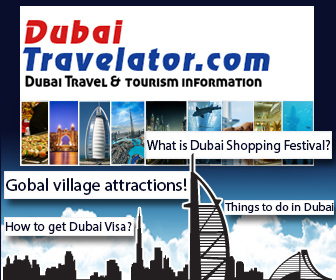 The black part of it is considered as waste and that has to be removed very carefully. Try this delicious recipe at home. Wash and clean the mussels shells well and place them in a pot with enough water and boil till the shells open. Drain all the water and scoop out the mussels from the shell ,clean the dirt and remove the black part in the bottom of the mussel well. 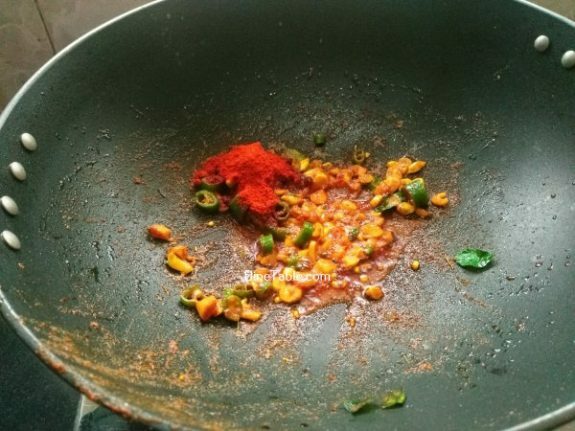 Take a bowl and add 1 tsp of red chilly powder, 1/4 tsp of turmeric powder, salt and make it into a paste. 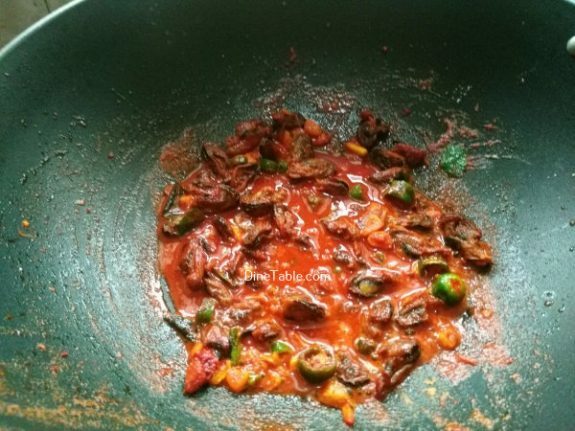 Marinate the Kallumakkaya with this paste and keep aside for 20 minutes. 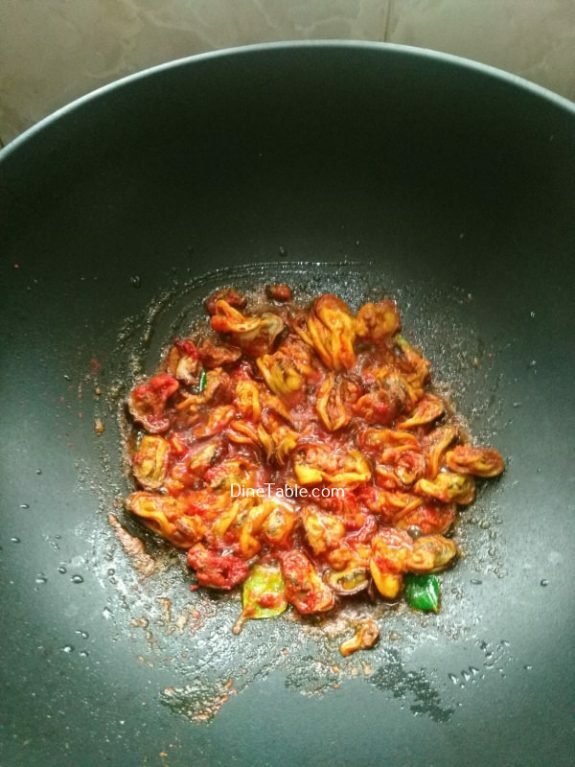 Heat 4 tsp of gingelly oil in a pan and fry the marinated kallumakkaya for 5 minutes. 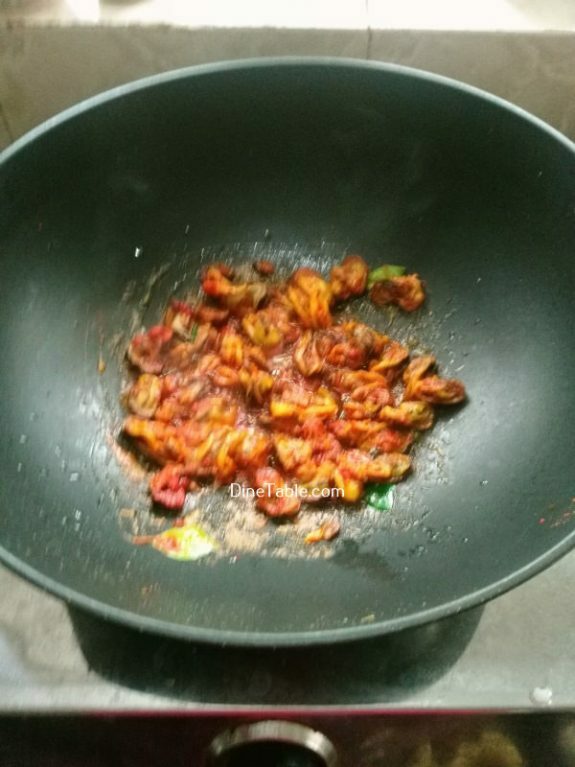 Remove the fried Kallumakkaya from the oil and Keep this aside. Heat 4 tsp of gingelly oil l in a pan and add mustard seeds. Now add chopped garlic, ginger, green chilly, curry leaves and fry for another 4 minutes. 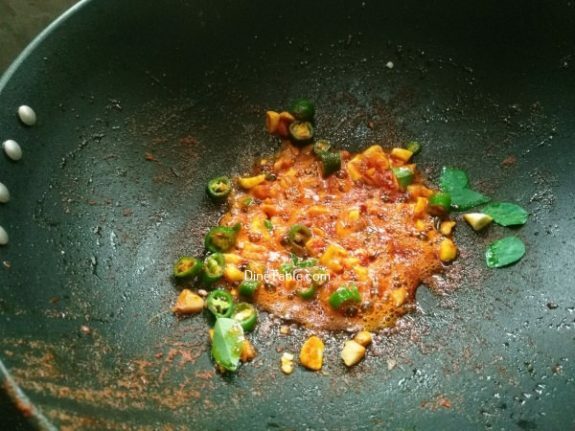 Add 2 tsp of kashmiri red chilly powder, 1/4 tsp of turmeric powder into it and saute for 3 minutes. Now add vinegar and bring it to boil. 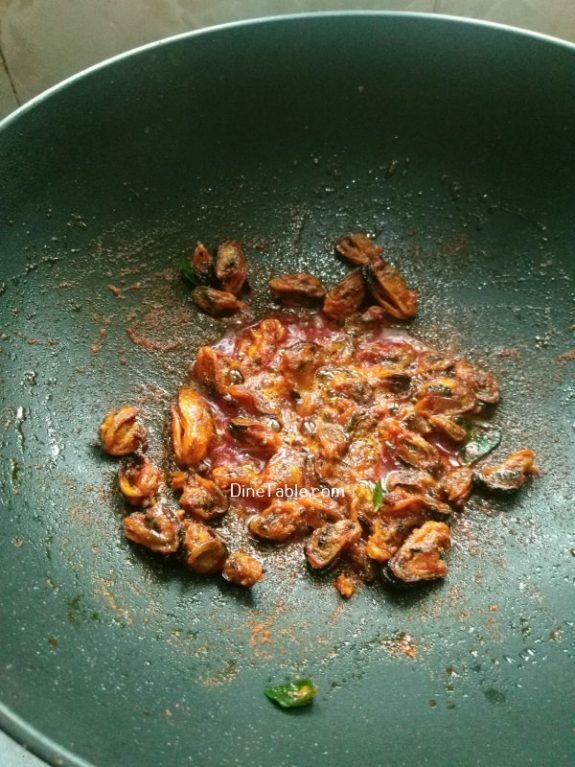 Add fried kallumakkaya into it and mix well. Check for salt and switch off the flame. 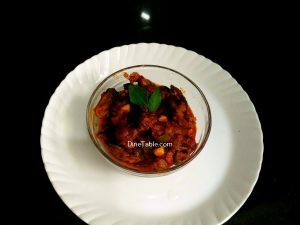 Tasty Kallumakkaya Pickle is ready.